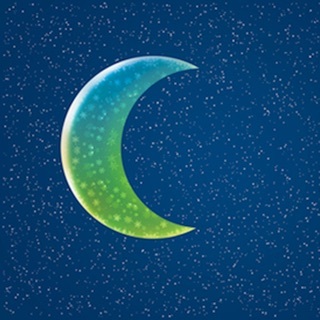 Relax quickly and stop the "Anxiety-Worry Spiral". 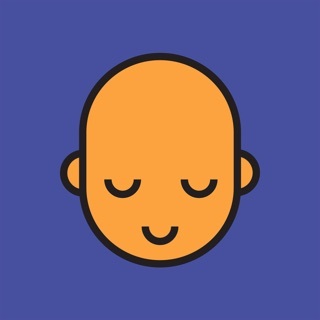 A unique approach, the app features guided breathing meditations and guided journaling with topics to write on and think about during the day. 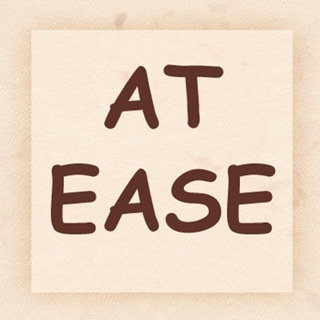 At Ease is intended to make deep and lasting change rather than applying a temporary “band aid”. 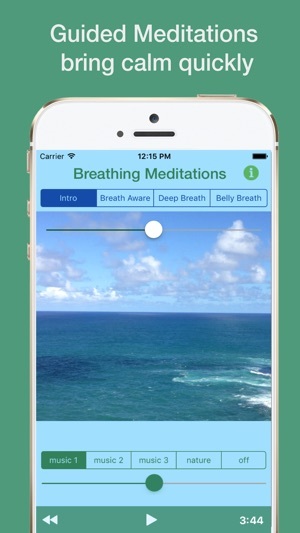 You can experience immediate relief using the guided breathing meditations, and realize long term benefits using the program regularly over time. 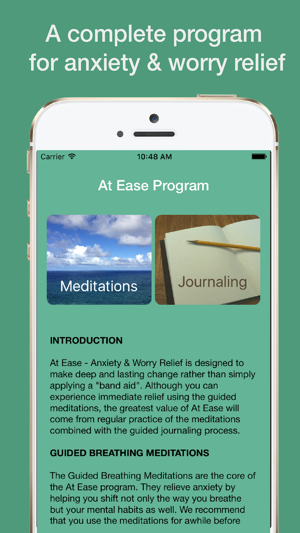 These meditations are the core of the At Ease program. 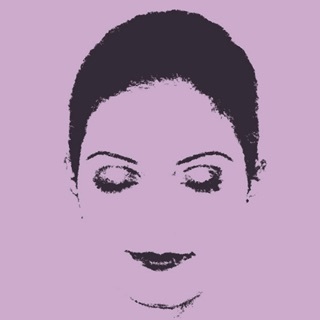 When you are anxious, your breathing becomes shallow and constricted. 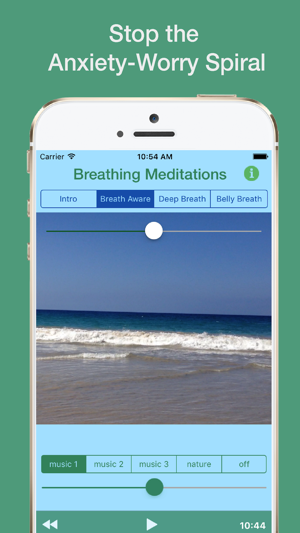 You will learn to breathe in an easy, natural way that makes you feel more relaxed. 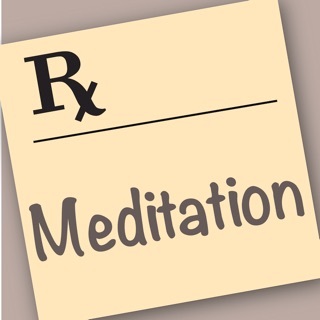 The meditations will also train you to let go of worry and find the pleasure in breathing. 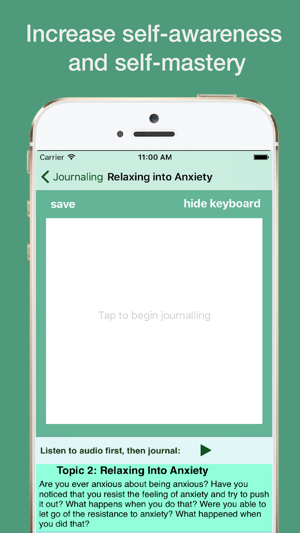 JOURNALING & EXERCISES The At Ease journaling process is increases self-awareness -- the foundation of all change. It will also help you develop some important strategies for dealing with anxiety. You will be given exercises to do during the day, and questions to write about as you reflect on your experiences with the exercises. 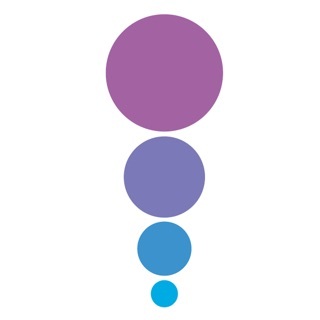 Meditation teachers Mary and Richard Maddux have brought meditation to thousands of people worldwide with their popular Meditation Oasis® podcast, CDs and smartphone apps. 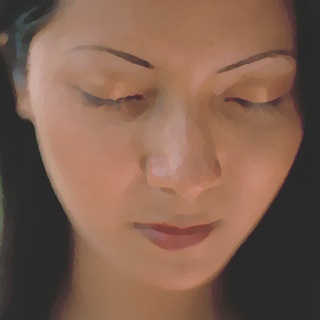 Mary’s guided meditations draw on her experience as counselor and healing arts practitioner in both conventional and alternative settings. 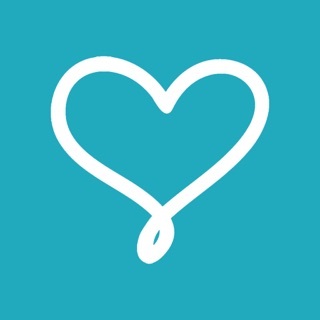 The processes in the At Ease app are informed by her work in mental health, hospital and hospice. Richard has played and composed music all of his life. He teaches through his music which is composed for meditation, relaxation and healing and supports the meditative experience. 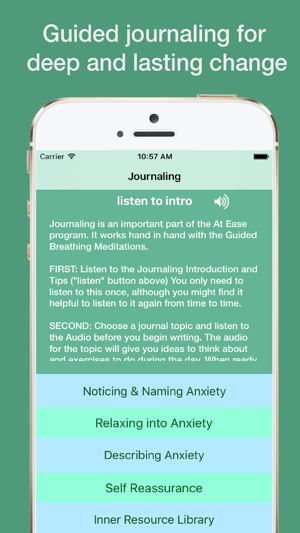 Minor but fixes including matching audios to topics on journalling pages. These meditations and the journaling are very helpful. Agree with the poster who wrote that the music should continue after the guided meditations in case you want to continue. The journaling is also helpful. A good "mini course" on managing anxiety. I love all of Mary‘s meditations. This one is also useful for me in regards to depression and anger. Not just anxiety for which it is eminently suited. 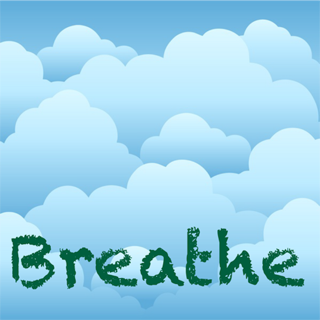 Deep breathing is really good but they are just way too short! 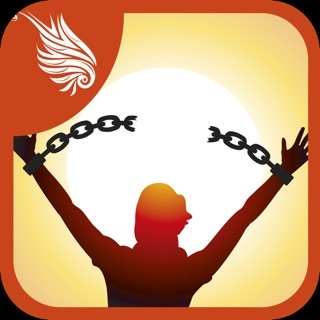 The app does not have ability to lengthen the mediation’s, either. If I had known this before-hand, I never would of purchased this.